Kundapur May 05, 2016: A bike rider killed in a ghastly accident that took place near Siddhapura, Kundapur Shimoga State Highway on May 05 , Thursday. The locals blame the rash and the reckless driving of the truck driver for the accident. 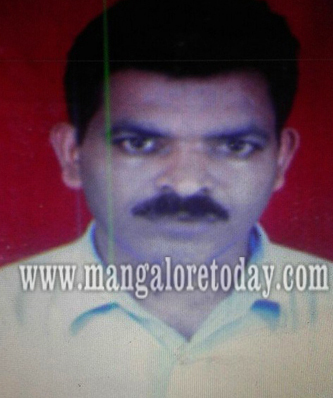 The deceased is identified as Mohan Shetty. He was 48 years old, a vendor from Siddhapura. It is learnt that Mohan had been to a wedding function and was on his way back to his house when the incident took place. The speeding truck plying from Siddhapura to Kundapur collided with the bike coming from the opposite direction near Siddhapura. The impact of the accident was such that the rider was dragged to distance and died on the spot. A case has been registered in Shankaranarayana police station.